At every Transcendence event we will have a main act, the headliner of the whole event, the principal performer of the night. This poet will be critically acclaimed, very experienced, successful and renown for their poetry and related work. 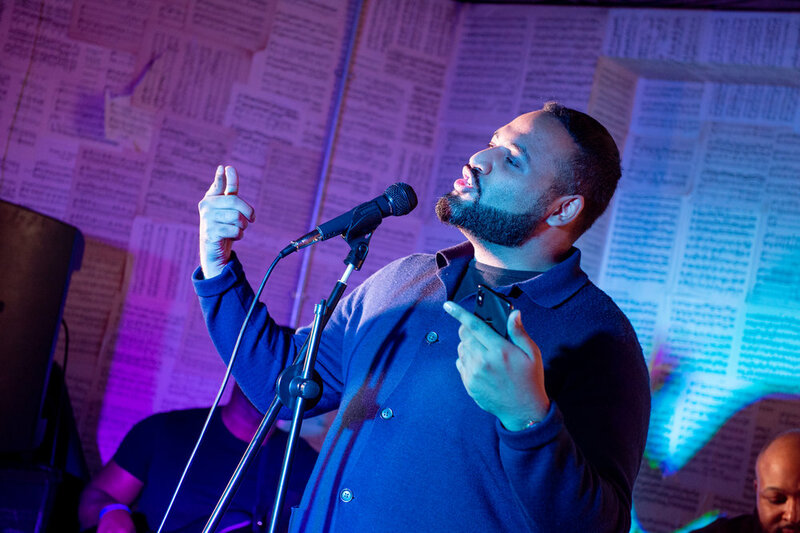 The Spoken Word Artists who will headline will have other titles they are known for, such as recording artist, writer, director, teacher, activist, playwright, actor, published author, rap artist, etc and will therefore be bringing something very unique and special to the night! At every Transcendence event we will have performances by 2 featured artists, established and up-and-coming spoken word poets, handpicked by FCP, who are skilled, experienced poets, who have been on the poetry scene for a while and who are building up a name for themselves and working hard for recognition in their chosen field. Performances will also include special appearances by well-known rappers, actors, song-writers, vocalists and musicians who will try their hand at performing some Spoken Word..maybe even for the first time! 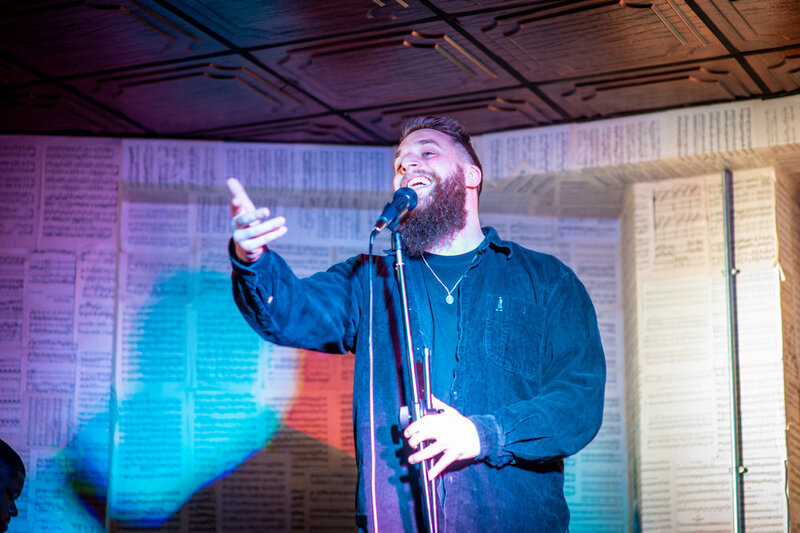 At every Transcendence event we will give new or inexperienced poets a chance to perform on stage to an audience, this allows poets to practice their craft, get feedback and boosts confidence as they get used to performing their work live! We will have 7 slots available for Open Mic’ers so if you’d like to perform then sign up asap! If you sign up early enough you may even have the opportunity to get involved with the special feature that Artistic Director Jermaine Wong will put together. If you have another talent that you’d like to incorporate into your spoken word piece (i.e. An instrument, movement, drama) please mention this in your email, feel free to be creative! 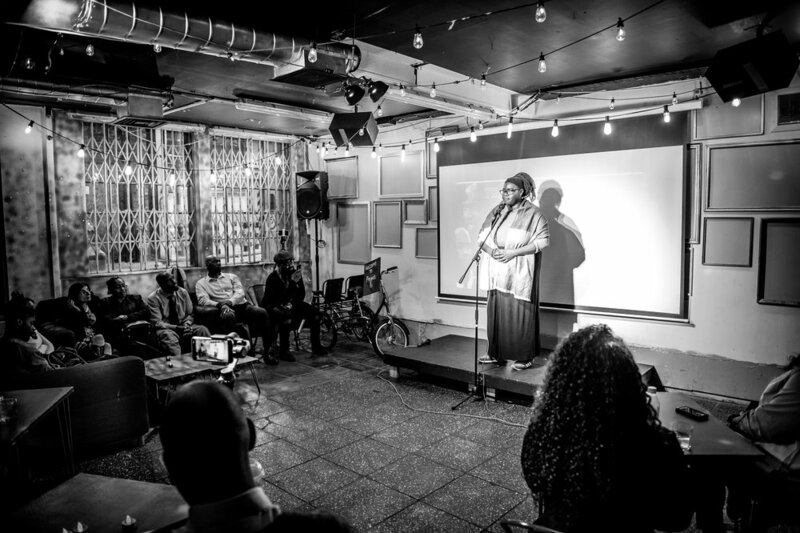 At every Transcendence event FCP will have a special feature or an unexpected twist to the night, something different that your average poetry night doesn't offer, at our last event Jermaine Wong and actress Oluchi Nwabuwa performed our award-winning short film No Poetry live! Our aim is to create something innovative and memorable each time. 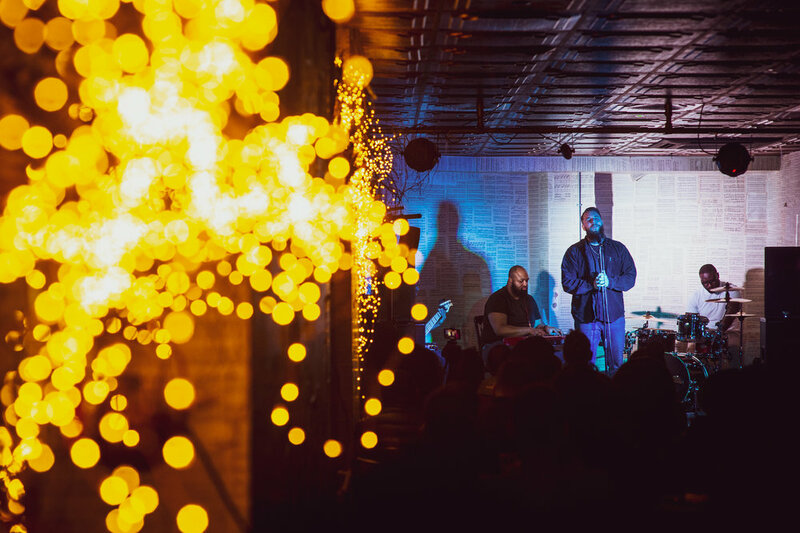 Our aim is to have an experience of a poetry night that Transcends above the norm. To demonstrate through personal experience or insight the power of God in their lives. 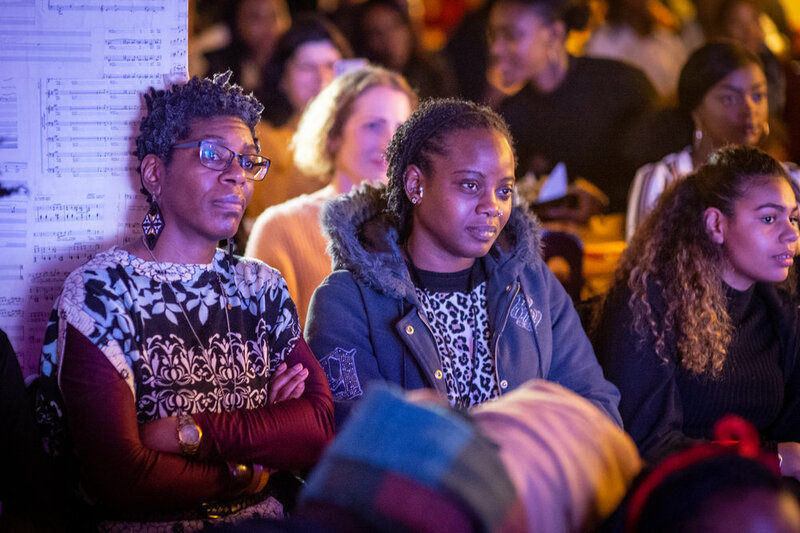 We ask all poets to bring their words to inspire, to uplift and to motivate the audience, we want to grow a community that exudes positive vibes and love and that all who attend Transcendence, leave feeling encouraged and blessed having experienced a truly entertaining night.